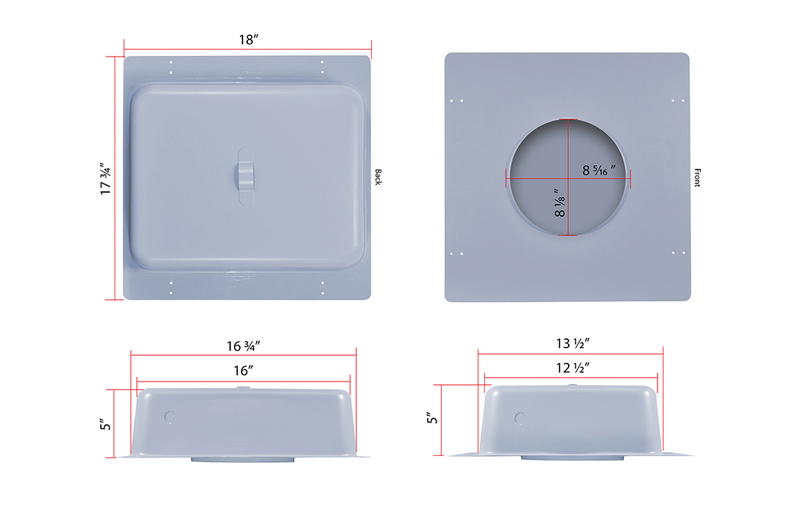 One metal back box for 6.5" ceiling speaker. 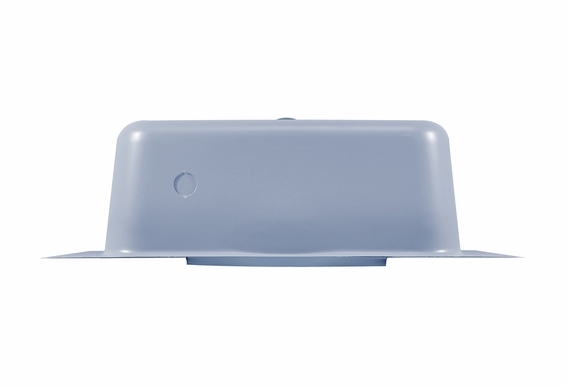 Great for suspended and drop down ceiling. 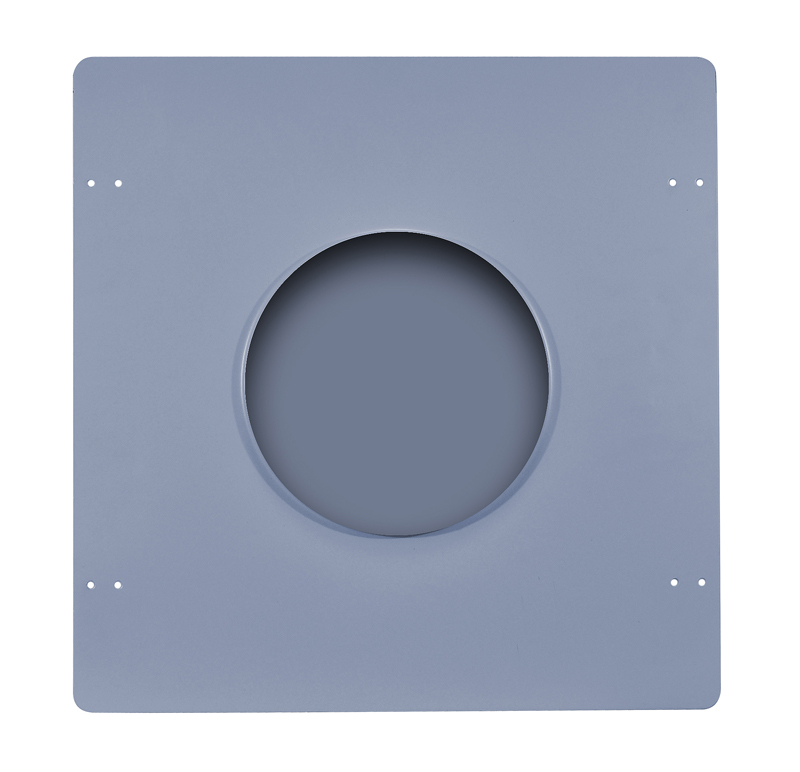 Does it fit the on the 6 CCM 662 Bowers Wilkins in-ceiling speaker with a 202mm (7.95 hole cutout on the ceiling? Will this work with the trimless series of speakers? 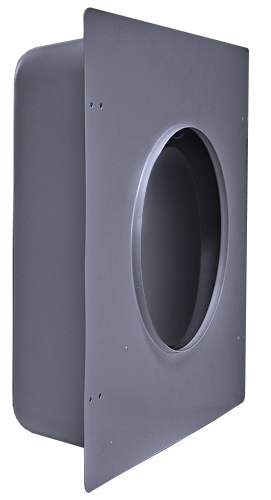 Hi Matt, Typically any 6.5" speaker will fit, but just compare the cutout diameter of the speaker to the hole diameter of the box. 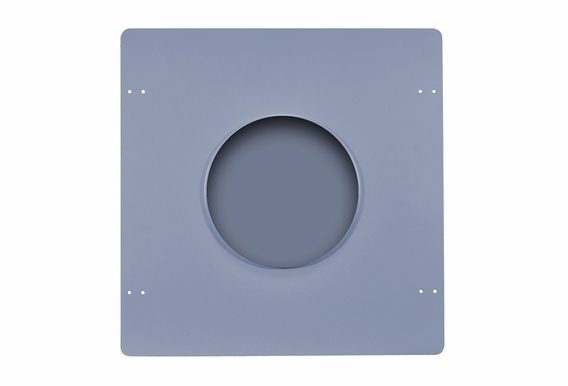 Does the BB6 Back Box 6.5 fits withe the OSD Audio CW540SQ High Definition Square In-Ceiling/In-Wall Speakers? What is the dimensions for the can itself? I need it to fit between studs 16-in on center. the dimensions you give are they including the flange? 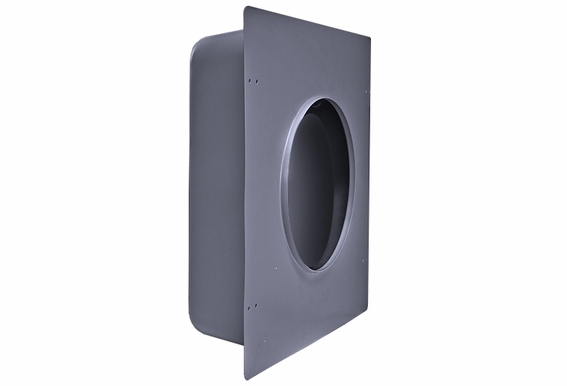 I am looking for a round back box to fit the 6.5 or 8in speaker. Do you make one? 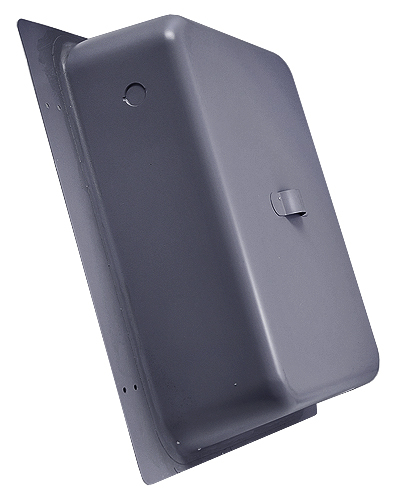 I am looking for the same style enclosure or in top hat design for 6.5" speaker but for outdoor,water use it will be exposed. 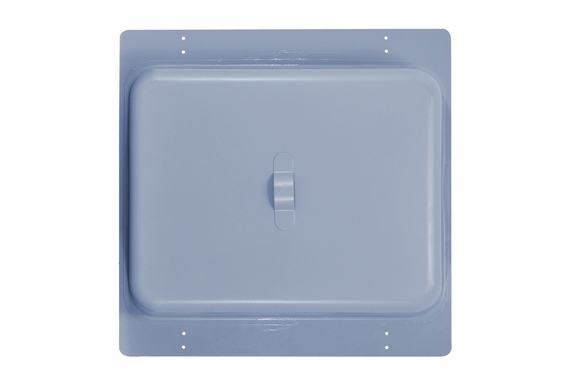 Have you seen or make anything similar that is sealed or maybe out of plastic or pvc? if i get this...i presume i do not need the joist mounts you also sell for new construction...this is put in before sheet rock? 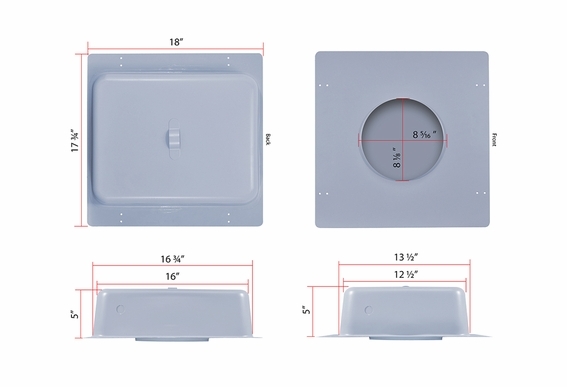 What's the best way to install this box on sheet rock ceiling board? 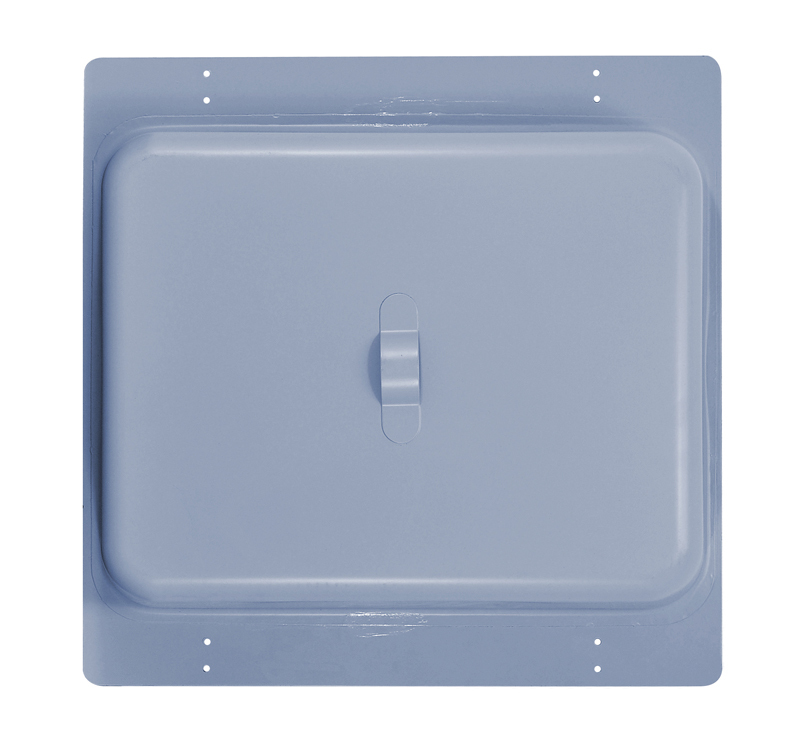 The box is meant to either mount to the Ceiling joist or to be suspended from the ceiling when dealing with a drop down ceiling. it sounds like you will be mounting the sheetrock to the joists so... The box frame is 17 3/4" by 18" with the actual box meant to fit between two standard ceiling joists with the flange either screwed or nailed directly into the bottom of the Joist. Their is also a lip on the box which helps when cutting out the ceiling tile. 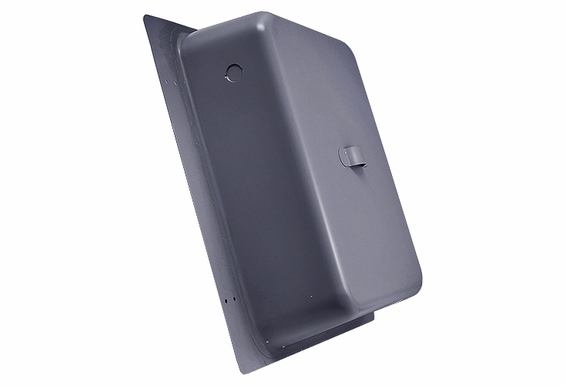 Plus, once the box is secure it will help support the weight of the speaker as well. 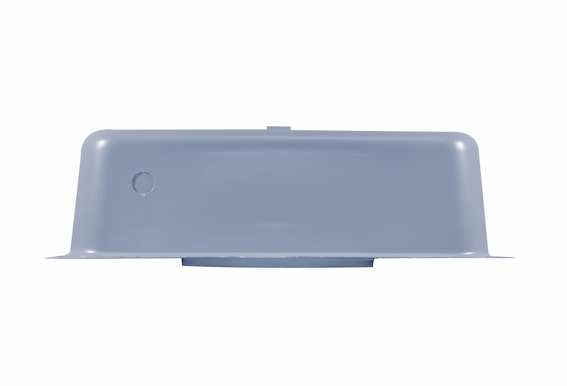 Note: You can also increase the effectivess of the box by adding a fiber fill... A significant increase in the effective volume of a sealed-box loudspeaker can be achieved by a filling of fibrous material, typically fiberglass, bonded acetate fiber (BAF) or long-fiber wool.